Who says Udaipur doesn’t have leisure places? There are some days when all we want to do is sit and relax at some good place with a glass of our favorite scotch in hands. 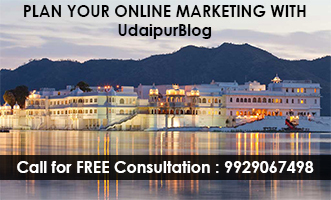 But at such times we often get confused as to whether Udaipur have some nice ambient places to drink or not? And even if we know some of the places we are too bored of going to these places again and again. If you have been at these places much often, this article is entirely for you. 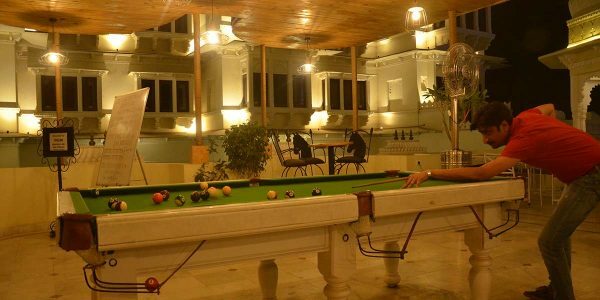 Below is the list of some pubs and bars in Udaipur where you can sit, sip and enjoy drinks with your friends. Mudra – the lounge bar is the property of Shouryagarh resort and spa. 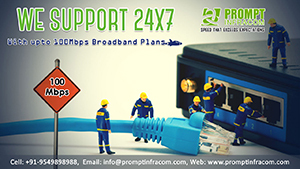 Advantages of coming to this bar are that it will give you multiple facilities. So if you want to have a meal right after your drinks, you can go to the Swayamvar restaurant which is again a part of Shouryagarh resort. It has a decent variety of alcohol available there and it is one of the picturesque resort in the city. Although the bar is a part of Radisson green, the bar area is completely secluded and you won’t have to enter via Radisson hotel. There is a separate entrance to the bar from the mall only. The plush atmosphere will give you all the luxury that you need. The place is quite expensive but every penny of yours is worth it. 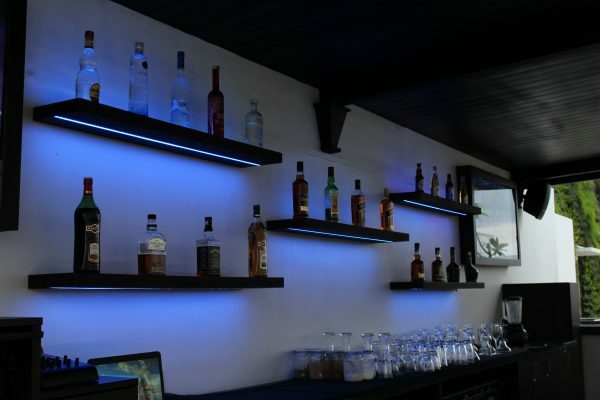 From champagne to wine, you will get all the types of alcoholic drinks here. 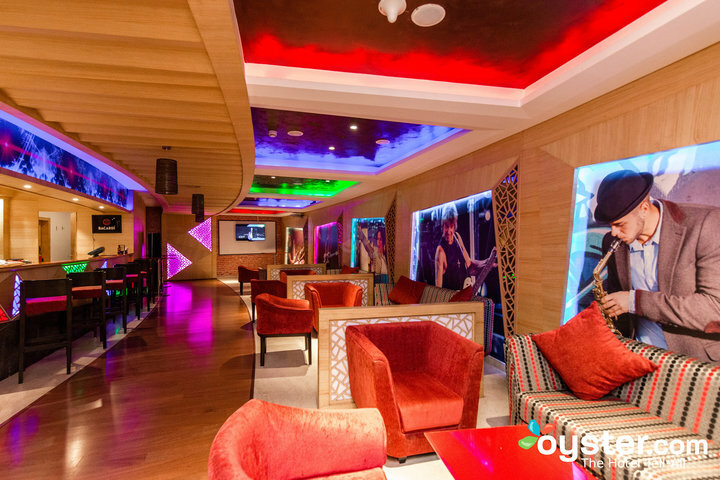 Lights, music and the aura is just what you need while you comfortably sip on to your drink. There is a separate smoking section as well. It is one amazing café as well as Bar in the city. 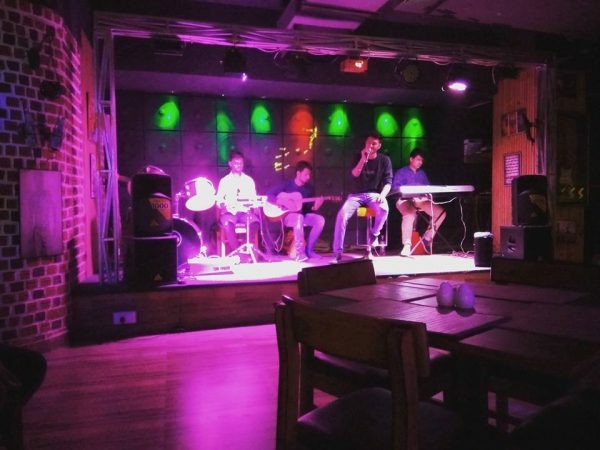 Good music, perfect ambiance, delicious food and favorite drinks all in one place. What else do you need? The lights and the décor are so amazing that you cannot resist taking one selfie here. The place gives out special discounts and offers at times for drinks and beers. Apart from that, there is a stage set up for band performances which come in action on weekend nights. The place will literally take all your worries and give the time of your life. Hook & Irons is situated below Paras Mahal. It is a non-crowded and spacious place to enjoy your drink. Lights, music and sitting arrangement is completely fantastic. 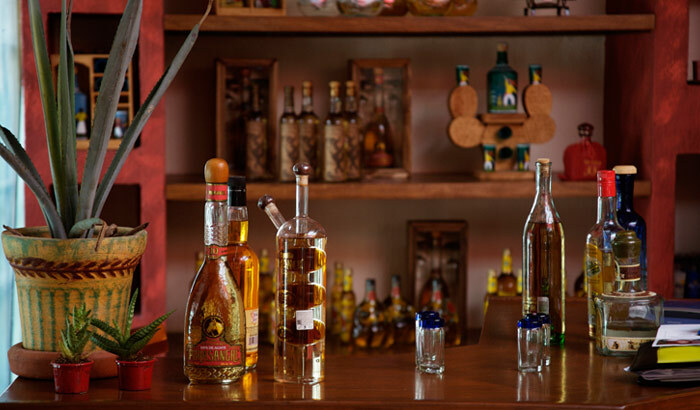 You can find a large variety of drinks such as cocktail, rum, scotch, gin, wine, etc. Apart from drinks, you can also have something to munch on along with your drinks and the taste of these snacks is pretty amazing too. 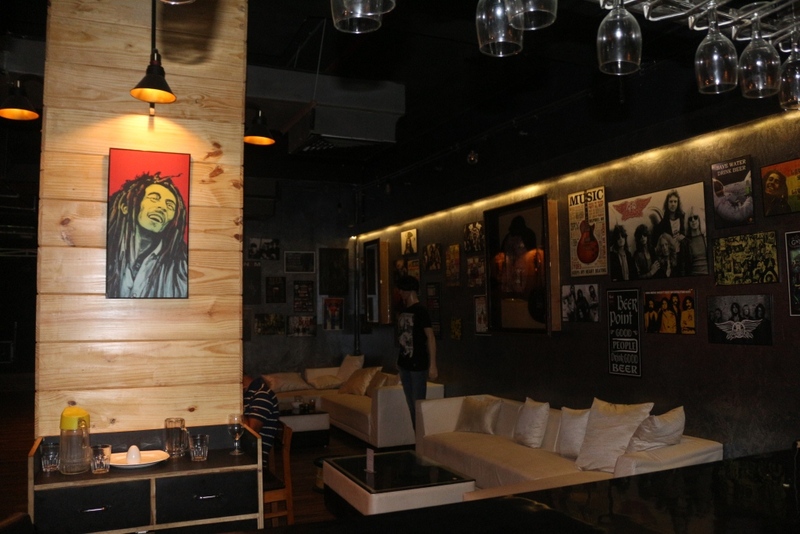 The wino is a bar situated in the premises of Lal Bagh. It is a cool, ambient and relaxing place located in the center of the city. As the name suggests, the Winos has a large variety of Wine along with other alcoholic drinks. And in case you feel hungry after your drinking session, Lal Bagh is very famous in the city for its Lal Maans, so you may also want to go for that. The place is secluded and isolated yet a happening place. With good ambiance, Tehkhana Restro bar is an underground bar. The place provides you with a special smoking area for smokers and for food just like the name suggests, it has a restaurant too if you want your drinks along with your meal. One thing that makes this place stand out from the rest is that it is too economical for everyone. You can either have the tried and tasted usual drinks here or you can be adventurous and try some new cocktails. The outlet is a part of the Amantra Shilpi Hotel in Udaipur. Make the most of your day by sitting in the luxurious outdoor sitting area and sipping the luscious wines. The fine atmosphere, the smooth sound and aura of nature, and the company of your friends will take away all the worries of your life for time being. If you are one of those people who wants to enjoy his drink along with your favorite sports then you should go to this place without having any second thoughts. 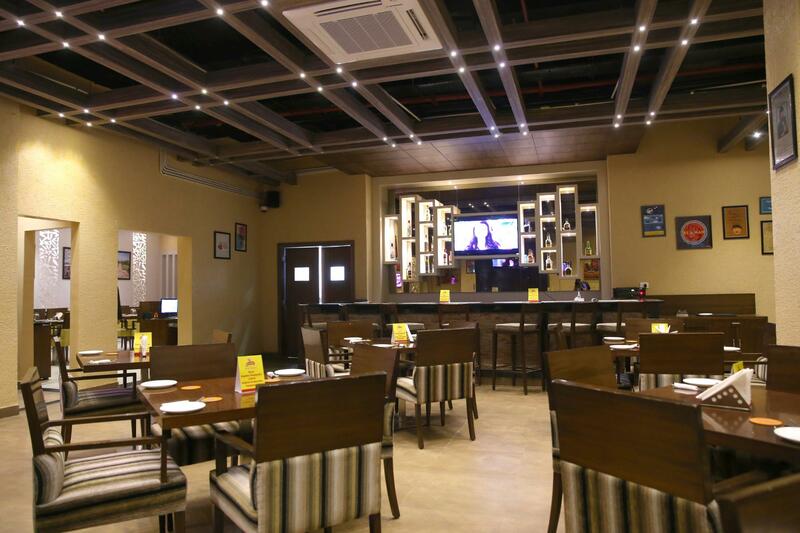 Stallion Sports Bar is situated inside Hotel Swaroop Vilas. The bar is a treat for all the sports fanatics. The place is at best during matches when people scream their lungs out cheering their favorite team. You can find Dart Board, community table, Billiard table, and the giant screen, to “live” telecast of all major sporting events. The community table is a seating area which allows you to view the giant screens, the perfect sitting area to enjoy your game with your friends. 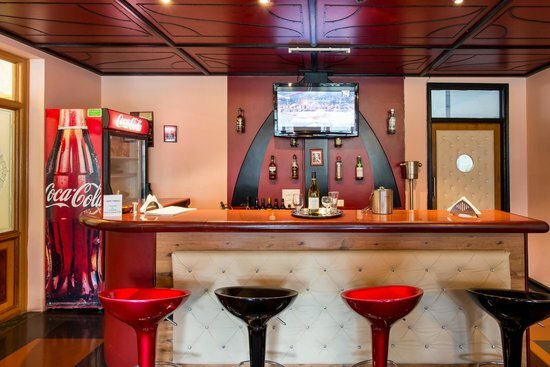 The bar is a part of Hotel Le Roi. It has a typical Bollywood theme inside so you can find several Bollywood inspired posters hanging on the wall. 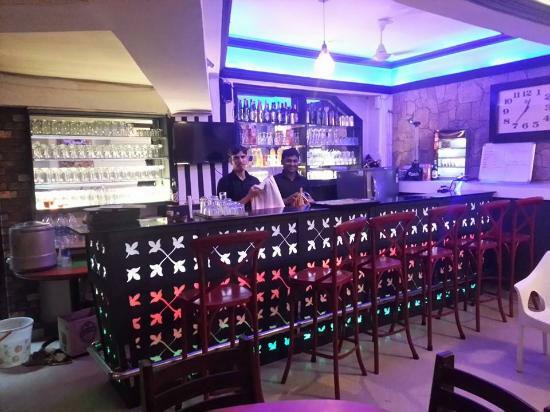 It is right opposite to railway station so in case you are traveling to Udaipur via railways and need a quick drink, this is an ideal place for you. Along with drinks, you can find food here as well. Angara Bar is situated inside Hotel Raghu Mahal. 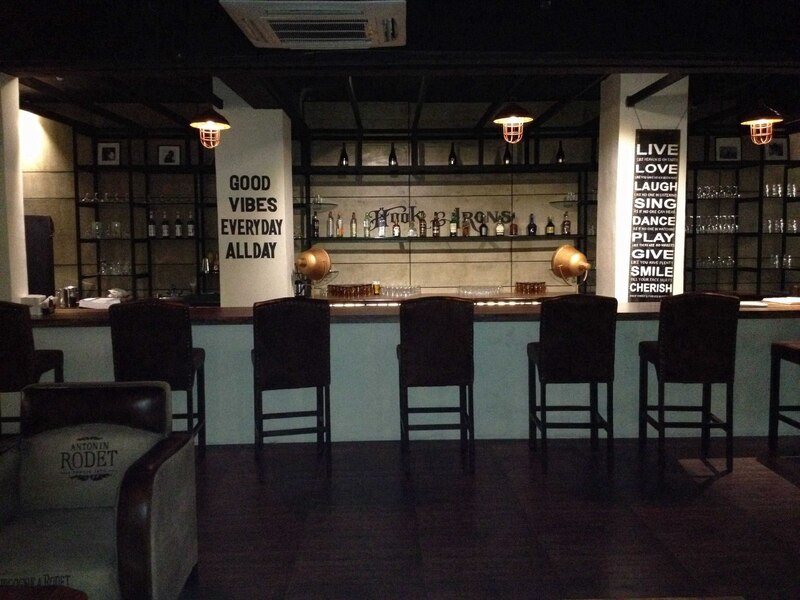 It has a casual atmosphere and they offer the seasonal list of House cocktails. Apart from the Bar, they offer continental dishes as a part of their menus such as rotisserie chicken with Seafood, shrimp salad rolls, pasta, and sandwiches. It has a comfortable sitting area with a pretty decent and beautiful décor. 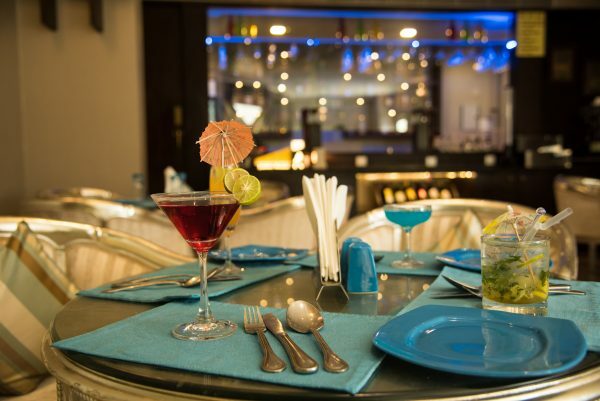 It is a perfect place to unwind after a hectic day, Hola Spanish Pub is hosted by the Hotel Golden Tulip. 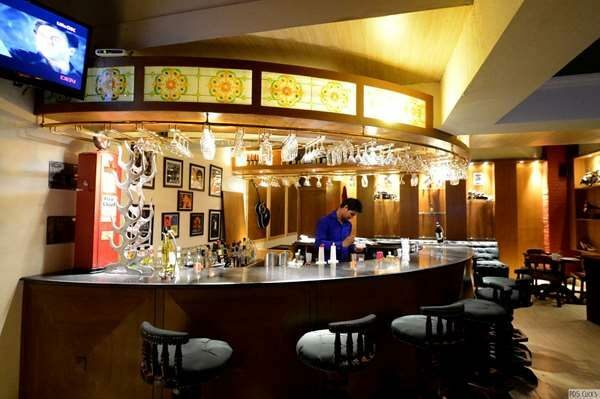 Choose from the variety of wines and brews from the well-stocked bar. And you can also munch up some quick bites while having a leisurely time with the drinks. The soft lights and the harmonious blend of east and west add up to the happening atmosphere of the place. The charm of the pub gets enhanced by the young people thronging at the place. A fun night is guaranteed as soon as you step up in Somras. The perfect blend of earthy tones and warm lights will give a kick to your mood. Choose from the wide range of exotic and domestic brews. Savor the taste of your favorite drink with some delicious snacks to have a good time with the crowd of young people and your usual best friends. 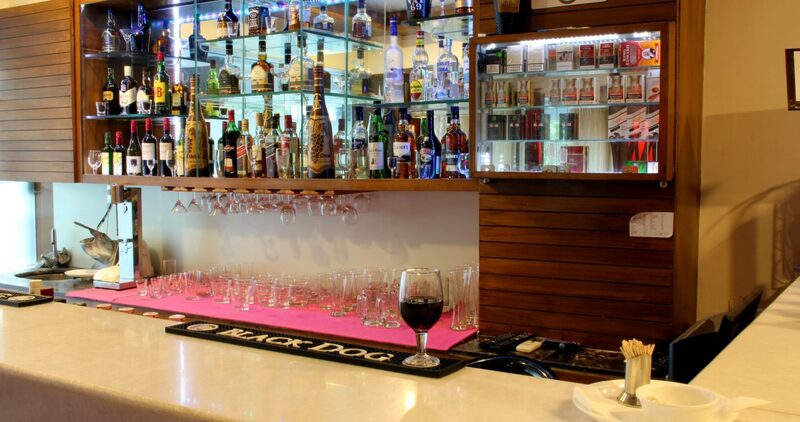 Hotel Rajdarshan has a total of two bars. One is Trishna bar which is the old one situated at the ground floor and AmBar is the one which is the new seperated bar present on the roof top. Both of these bars will give you an exclusive view to savor the collection of their finest cocktails and liquiors. Here was the list of all the popular and best Bars and Pubs in the city. Now, all that you have to do is check out all these places to find out which one of these you like the best. 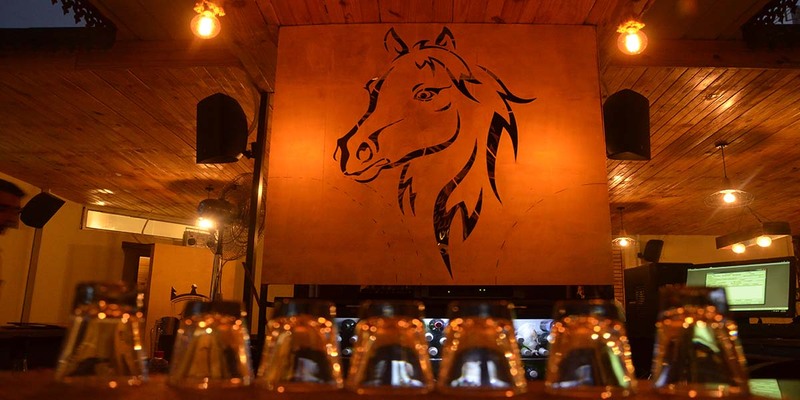 Also, if you have any more suggestions for best Bars in the city, feel free to share the names with us in the comment section below.